New episodes come out every Monday. 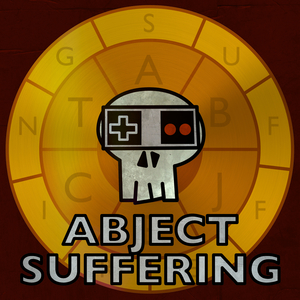 Abject Suffering has been running for a while now, and it can be hard to find an inroad with so many episodes available. We always recommend that you just pick an episode for a game you know about, but we also asked our fans which episodes are "must-listens". Any of the episodes listed below would be good places to get a taste for what the show has to offer.